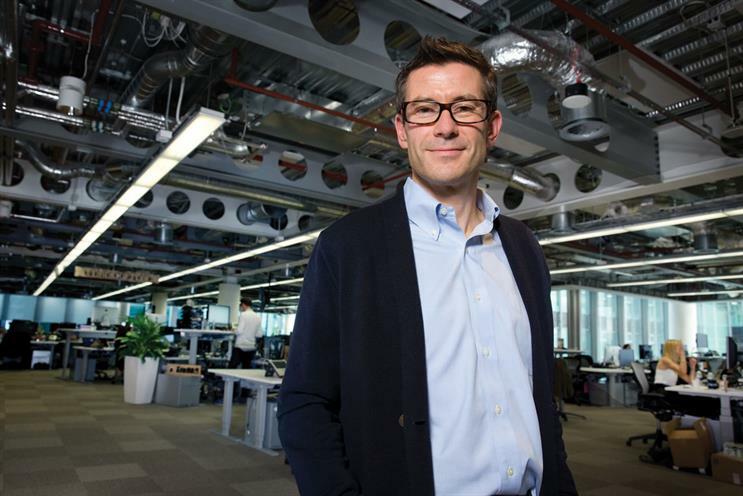 Steve Hatch, the regional director for the UK and Ireland at Facebook, is joining the board of Trinity Mirror as a non-executive director. Hatch will serve on the audit, remuneration and nomination Committees at Trinity Mirror from 1 December. Prior to joining Facebook in 2014, Hatch was the chief executive of MEC for three years and had been at the WPP agency since its inception. He joined Y&R Media in 1998, which formed part of Mediaedge:cia in 2002, and became the agency’s first head of strategy in 2002. He became joint-managing director in 2006 and took full control of the UK agency as chief executive in February 2011. Hatch began his career working for Unilever at Initiative Media before moving to BMP DDB to work on the likes of Sony, British Gas and Spillers. Prior to Mediaedge:cia he was at Omnicom agency PHD, where he spent two years working on the BBC as well as launching the UK’s first online bank, Egg. David Grigson, the chairman of Trinity Mirror, said: "I'm delighted to have someone of Steve's calibre join us on the board. "Alongside his work at Facebook, his career at some of the biggest media agencies in the UK means he knows the advertising and media industry inside out. "This insight and experience is hugely relevant to our business and the ongoing expansion into digital."